DO YOU HAVE CELEBRITY PHOTOGRAPHY TO SELL TO THE PRESS? HAVE YOU SNAPPED A CELEBRITY IN PUBLIC AND WOULD LIKE TO SELL YOUR PHOTOGRAPHS? If you have celebrity photographs to sell to the press, Talk to the Press is here to help. We can help you sell your photographs to the international press. See your images appear in some of the world’s leading publications. We ensure that you receive the highest fee for your photographs and that you are paid each time they are used. To share your photographs, simply fill out the form on this page. You only need to provide the main information. When and where were the photographs taken? One of our brilliant writers will give you a call if it is suitable for our publications. A Talk to the Press journalist will ask to see the images so they can assess it. If you’re happy to go ahead, we’ll work with you to share your story and get the largest fee possible for your photographs. 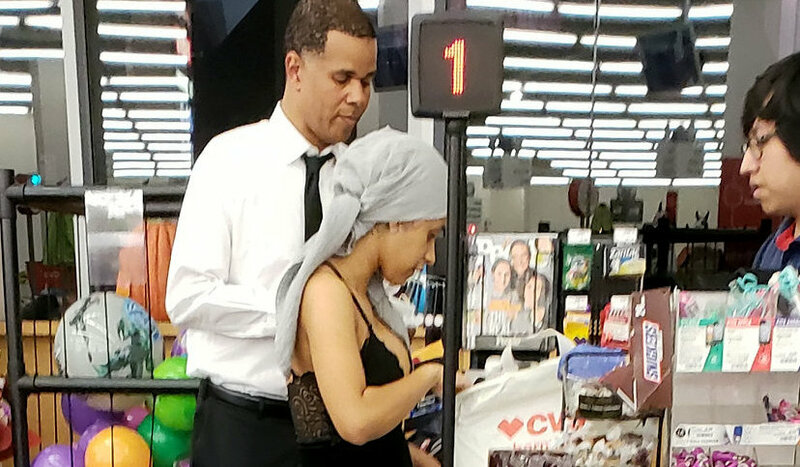 Student Jeidi Diakite contacted Talk to the Press after he captured photographs of rapper Cardi B hitting the makeup counter on a late night trip to a Hollywood CVS. 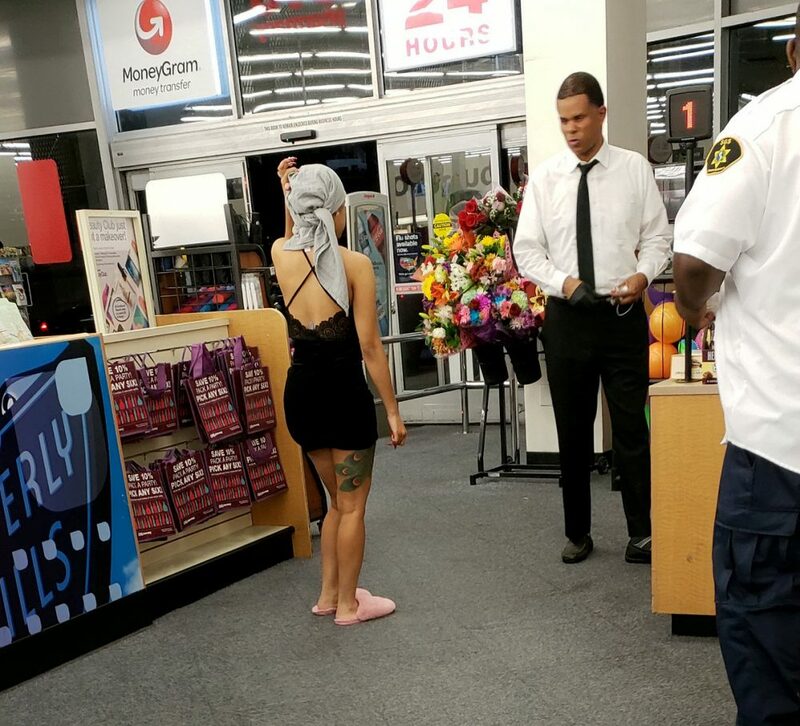 The rapper browsed the perfume section and picked up a phone charger before hitting the check-out with her bodyguard. Jeidi filled out Talk to the Press’s online form and described the photographs including when and where they were captured. 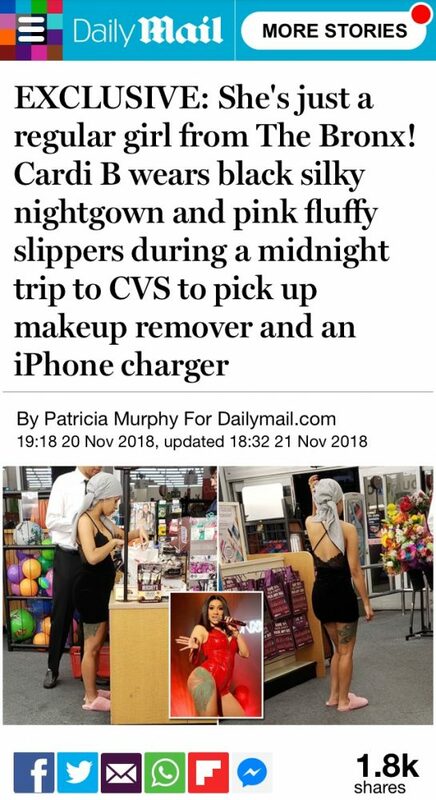 A few minutes after receiving the online form, reporter Patricia Murphy called Jeidi. She asked for some information about the photographs and then told him she would like to see the images so she could access whether she could place it in the international press. 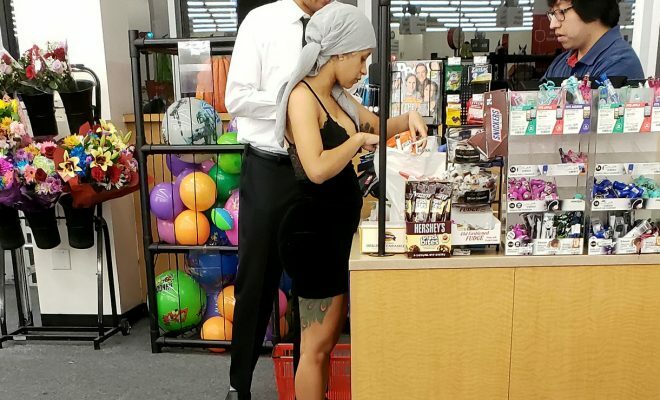 The man quickly emailed her the photographs of Cardi B, pictured in slippers and pajamas in CVS. Once Patricia had seen the photographs and verified that they were authentic, she arranged for an exclusive deal with the MailOnline and secured Jeidi a substantial amount for his photographs. If you are ready to share your story, simply fill out our online story valuation form. Alternatively, you can call our team in New York on +1 646 873 7565 to find out how much your story is worth. There’s no obligation, nothing will be printed without your permission and everything will be handled sensitively and with care. We are here to help you sell your story to the global press. Once you are comfortable, we will put together an article detailing what you saw and captured on camera. We will help share your story for the highest fee. Talk to the Press is a free service. We help you navigate the media and will help you every step of the way.